Cannabis strains have a terpene profile that gives that strain it's signature taste and smell. However terpenes play a bigger role than just smell and taste, they have health benefits as well. Terpenes are believed to be a crucial player in the entourage effect and aids in the role of that strains effects on your body such as appetite, pain and mood. Visit our page on vaping to see what temperature each terpene vaporizes at. 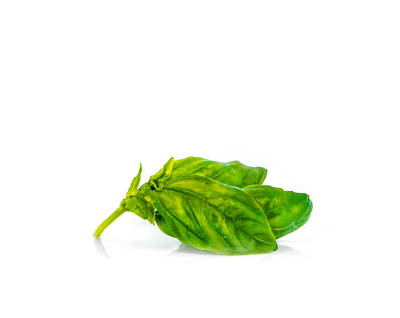 Found in basil, cloves and hops, humulene gives strains a woody, spicy and earthy taste and smell. It acts as an appetite suppressant and may help curb the munchies (unless other appetite stimulant terpenes are present) humulene is also an anti-infammatory, good for pain such as arthritis. 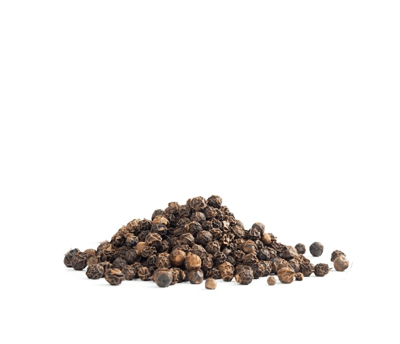 Found in black pepper, beta- caryophollene gives a peppery/spicy woody smell and taste to strains. Beta-caryophollene is the only known terpene to interact with the endocannabanoid system; receptors in the body involved in regulating pain, appetite, mood and memory. Strains high in BC may help treat arthritic pain. 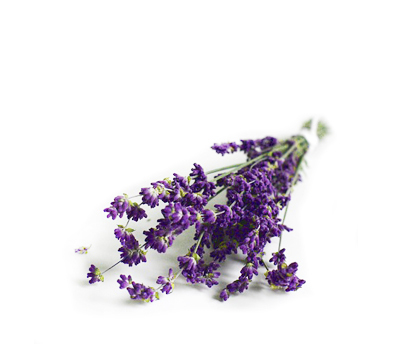 Linalool, a terpene found in lavender gives floral/ lavender undertones to strains with this terpene. Thought to be nature's sleep aid, linalool may help calm the anxiety THC can produce. 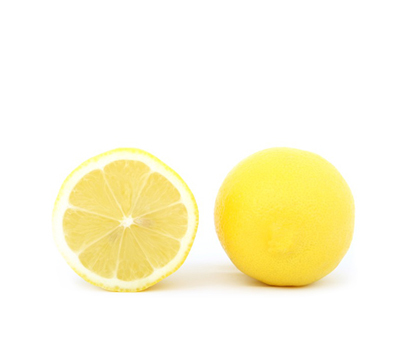 Found in citrus fruit rinds, limonene gives strains a citrusy flavour and aroma. Limonene is absorbed quickly into the bloodstream after inhalation, it aids in the absorption of other terpenes through the skin and tissue. Clinical studies have shown limonene to have antidepressive effects. 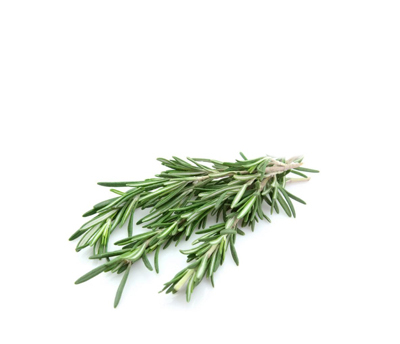 Alpha-pinene, found in pine needles and rosemary and is one of nature's most abundant terpenes. A-pinene is anti-inflammatory, anti-bacterial and aids in memory, counteracting the effects of THC, improving concentration. 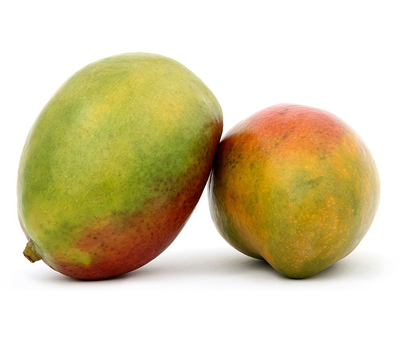 Found in mangoes and hops, myrcene gives strains a earthy, musky smell and taste. Myrcene is the most common terpene found in cannabis composing of more than 30% of the total essential oil. This terpene acts as a muscle relaxant and sedative and is associated with the "couch lock" feel indica strains can have.